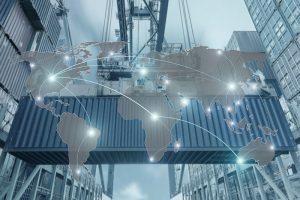 Through our extensive team of global partners, we are able to offer an export and import services for anything from a document to a full load, LCL and FCL across the world. Working closely with our partners we offer a stream lined services for all your international requirements, door to door, any freight types to any destination worldwide. As one of the UK’s most respected and leading freight forwarding agent we act on your companies’ behalf to organise the safe, efficient and cost-effective transportation of goods anywhere in the world. From documents to parcels, a dependable, reliable and cost-effective range of services, standard road and express worldwide. LCL/FCL importing and exporting across the world. We can handle your full loads, part loads and groupage shipments, with our fixed routes enables us to offer road transport with regular departures. Trusted, Reliable and Rapid, our International sameday provides time critical delivery to any destination. We at ASAP Express have the Global supply chain solutions for your business.